JBL Endurance Run headphones – after 2 months of use. In my ongoing quest to find affordable, quality earbuds, in this video I am revisiting the JBL Endurance Run headphones which I originally unboxed and reviewed over 2 months ago. Do I still recommend them? Well, in a word – yes! For a US$20 pair of earbuds, the quality of the sound, the built-in microphone and the features are really second to none. In terms of the “cons”, they are very few. There has been some wear on the plastic around the connector, and some splitting in the silicon earbuds, but that’s about it.  Take a look at the original videos in the links below, and for more audio goodness, head on over to http://studiolivetoday.com.